Are you dreading the thought of how long it takes to find investment property for sale? If so, don’t fret. There is a way to find investment property quickly and easily. Just follow along with all of the steps in this guide, and your investment property search can take 15 minutes rather than a couple of months. Sounds too good to be true? Well, keep reading and try this method for investment property search for yourself, and you’ll see how quickly you find investment property in the real estate market. Find investment property on your own using the steps below. Look for a real estate agent with at least a few years of experience; the more experience, the better. Make sure the real estate agent has experience in the specific type of investment property you are interested in (single family homes, multifamily homes, foreclosures, fixer uppers, etc.). Try to connect with a real estate agent in the real estate market you are interested in, which might not necessarily be your local real estate market. Speak with clients whom the real estate agent has worked with recently. An experienced real estate agent will know where to invest in real estate, which investment property to choose, and how to negotiate the sale. Hopefully, from an agent’s database of listings, a real estate investor can find investment property to his/her liking. Having trouble connecting with a real estate agent? Let us help. Click here to find an experienced real estate agent anywhere in the US housing market. While using a real estate agent is definitely a good option, it’s not the only one to find investment property for sale quickly and easily. If you wish to be a successful real estate investor, it’s important to learn how to find investment property for sale on your own as well. Not only will you be able to save on a real estate agent’s commission, but you will be able to find and buy multiple investment properties and make a career out of real estate investing. This might sound like it’d take forever, but with so many real estate investing articles online and real estate websites telling you where the best places to invest in real estate are for the year (or even for the time of year), it’s not as hard as you think. Searching “top real estate markets to invest in for 2018” or “where to look for the best real estate investments”, for example, will give you a few cities to investigate further in your investment property search. Want to know what one of the best sources for finding a real estate market is? Mashvisor’s blog! 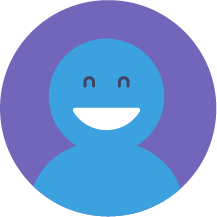 To sign up for Mashvisor to receive our blogs and offers, click here. In general, a real estate market for a successful investment property will have good economic and job trends, high demand for rental property, and all the amenities tenants would desire. To learn more, read “What Makes for The Best Place to Invest in Real Estate?”. These six real estate investing factors will help you quickly choose one real estate market as the best place to invest in based on which type of rental property you are interested in: traditional or Airbnb rentals. Now that you have a city with a promising real estate market in mind, it’s time to choose a neighborhood for real estate investing. You can opt to continue your research online, but this will take more time. A faster way is to go to Mashvisor’s homepage and type in the city in the search bar. 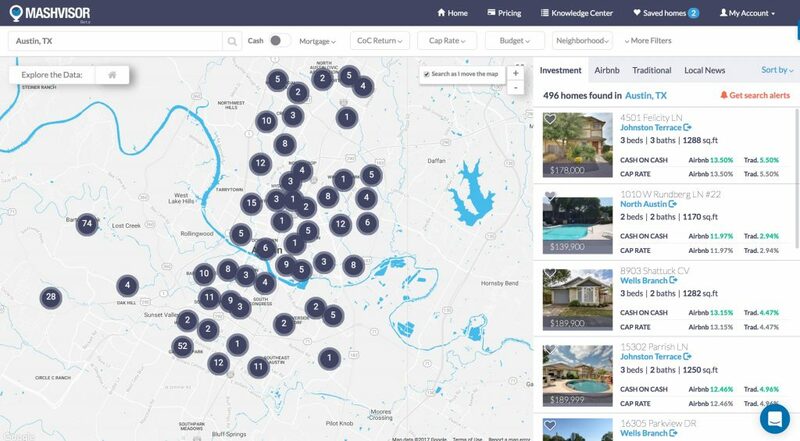 Click “Start Analyzing” to get a map of the city’s neighborhoods with available properties for sale. 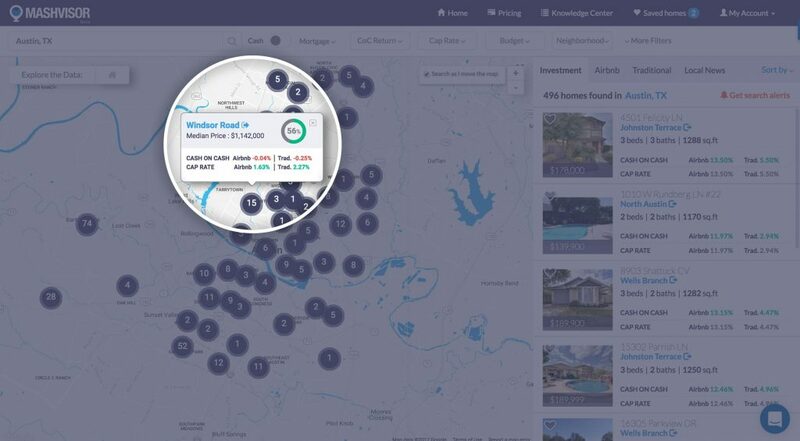 Hover over the neighborhoods on the map of the city to see detailed information about the real estate investing potential of each neighborhood. Mashmeter Rating: This tells a real estate investor how good a residential rental property in that location will be for investing. This information will help you choose precisely where to invest in real estate in the city of your choice. The final step is to choose the best investment property through investment property analysis and real estate market analysis. The next step of investment property analysis involves visiting the property and performing a home inspection. 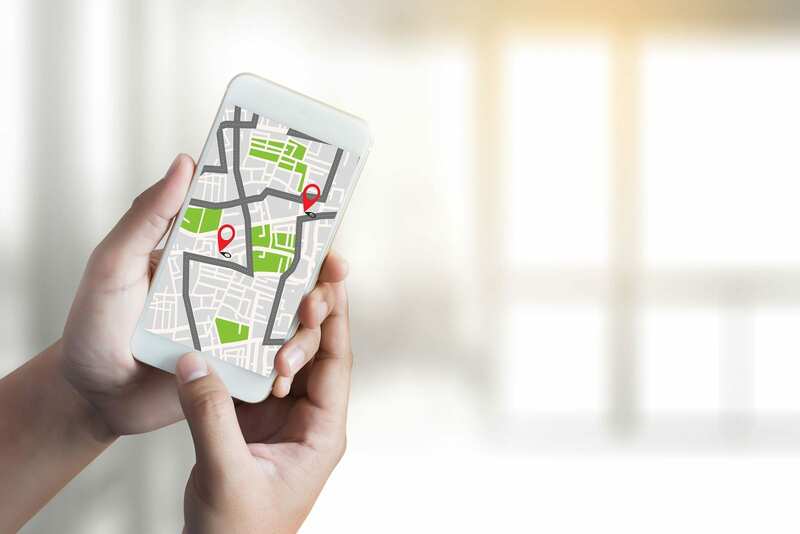 You will also need to look at the specifics of the location like the actual street and the general state of investment properties in the area to get an idea of how well a real estate investment will do there. At this point in your investment property search, you have found a great investment property. But what about the price? Real estate investing profits can either be hindered or helped by the price of an investment property. Real estate market analysis is the best way to determine if the listing price is reasonable compared to the rest of the real estate market. This is done by searching for real estate comps (properties similar to your potential property) and creating a price range where the investment property should fall within. 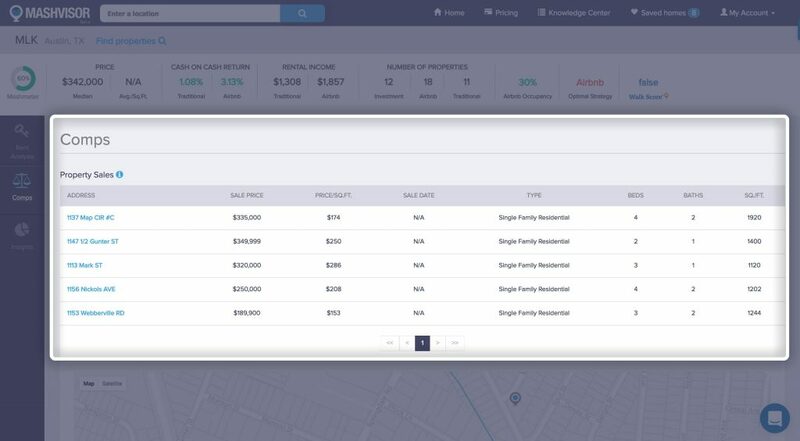 Trying to find real estate comps can be really time-consuming if you don’t use Mashvisor. 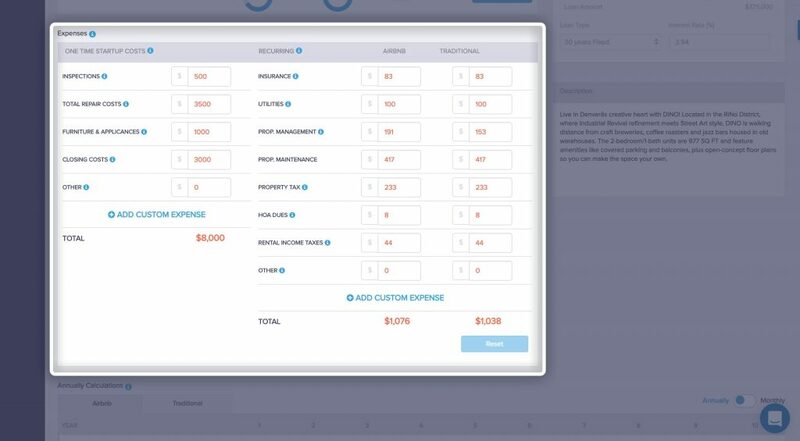 Mashvisor’s rental property calculator does all of the work of real estate market analysis for you. 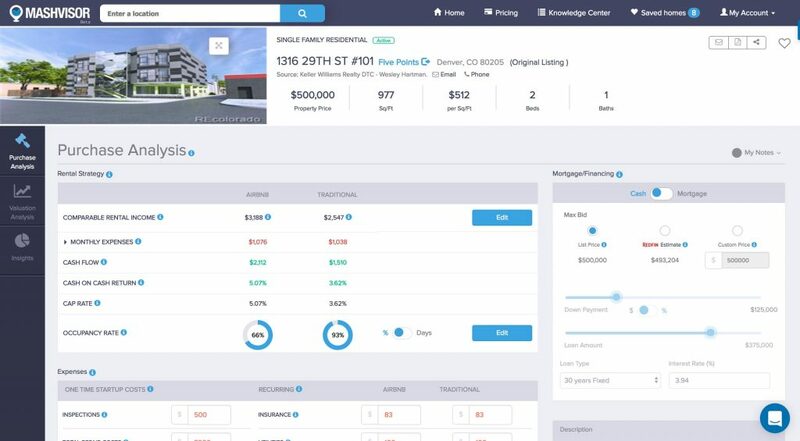 As soon as you view an investment property on the platform, real estate comps are returned along with all of the other data so you can know right away if the price is right or not. 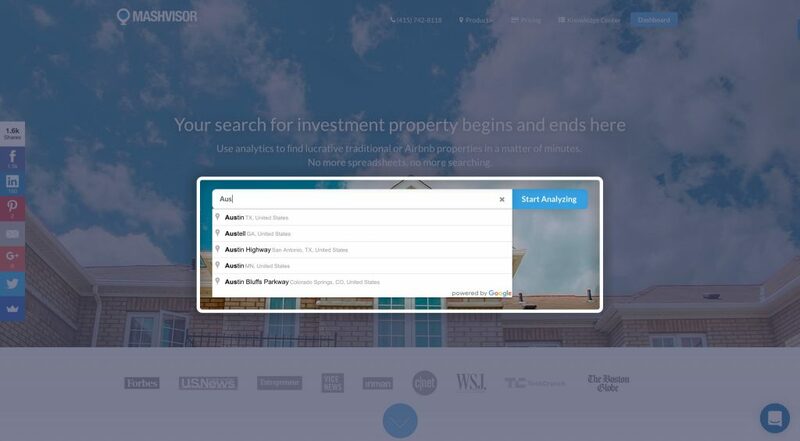 Your investment property search is now complete. In 15 minutes, you can have a promising investment property on your hands, and you’ll even know how much to offer for it. Finding investment property doesn’t have to be the dreadful time-consuming process it was in the past; not anymore, thanks to Mashvisor. Want to find investment property near you? Read “How Can I Find Real Estate Property for Sale Near Me?”. What Should You Look for in Rental Properties for Sale? Buying Your First Rental Property: What Property Is Right for You? : Question of the Day: What Is Real Estate Syndication?